SEO is constantly changing, as same as the other areas in the tech industry. As Google collects more data about us, search results have become more precise, well-timed, and tailored than ever. 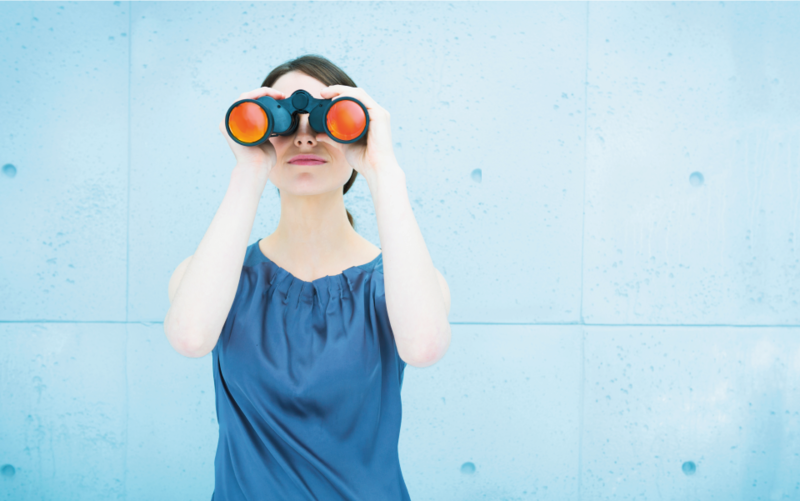 As such, the SEO’s job today is more than keywords and backlinks. It’s more than meta tag optimization. It’s more than even content. As search engines make every effort to improve the quality of search results, several ranking factors shift forms, others go down into the void, and totally new ones arise out of nowhere. To help you stay in front of the competition in 2018, here’s a list of the most famous gaming changing trends. The two types of snippets are rich snippets and regular snippets. Both include a clickable title, a URL, and a meta description. Rich snippets have more strong titles that include pipe symbol instead of a hyphen, reviews, and an image. The proper formatted rich snippets get more clicks and have a higher click-through rate(CTR), which in turn increases potential sales. The search pattern is becoming very exact so there is a rise of long tail keywords. These queries help searchers to purchase the products they are really looking for. Thus it is significant to optimize for the long tail keywords. This will help in improving rankings and driving massive organic traffic to the search engines. According to Google, 1 out of 5 searches already comes from voice queries. And that’s not surprising: Voice-activated smart speakers are on the rise. The ratio of voice search is growing faster than type search. Link building is not expected to vanish in 2018, some traditional link building techniques will remain still popular such as citation building, blog commenting and guest posting. Link building techniques include link bait, link roundups, broken link building; link building with relationship should be adopted in 2018. 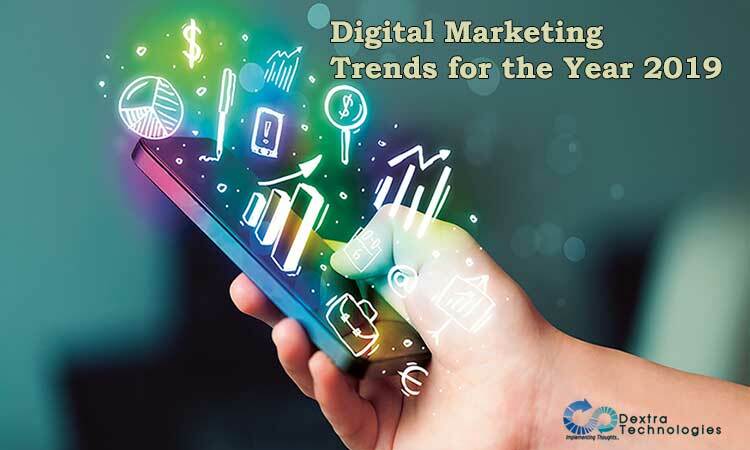 Mobile search is increasing gradually and almost go beyond the desktop search. Google drives 96% of traffic from mobile search. Google still considers the desktop version for rankings, on the other hand, it takes mobile site as other important factors that include speed and user experience will be the key to your site’s search engine visibility. It is thus necessary to optimize the search results for mobile. Accelerated Mobile Pages are getting a lot of fame. The website must be mobile friendly and responsive. 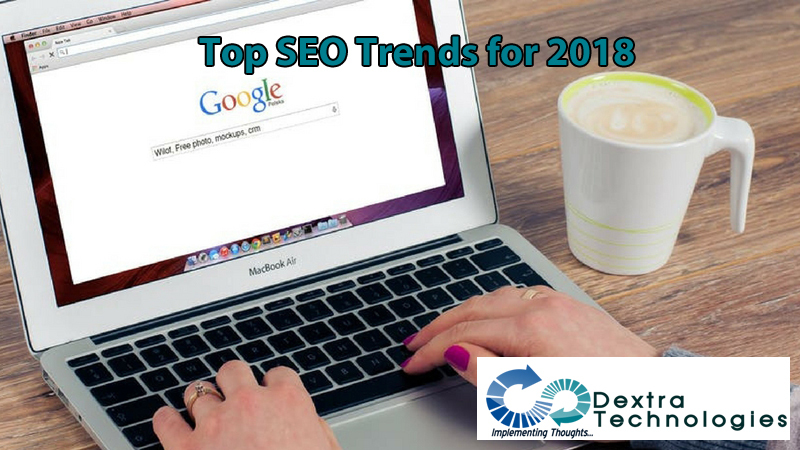 2018 is an interesting year for SEO. Traditional SEO techniques are still successful, but a number of trends are in the works that could considerably alter the practice of optimizing for search.